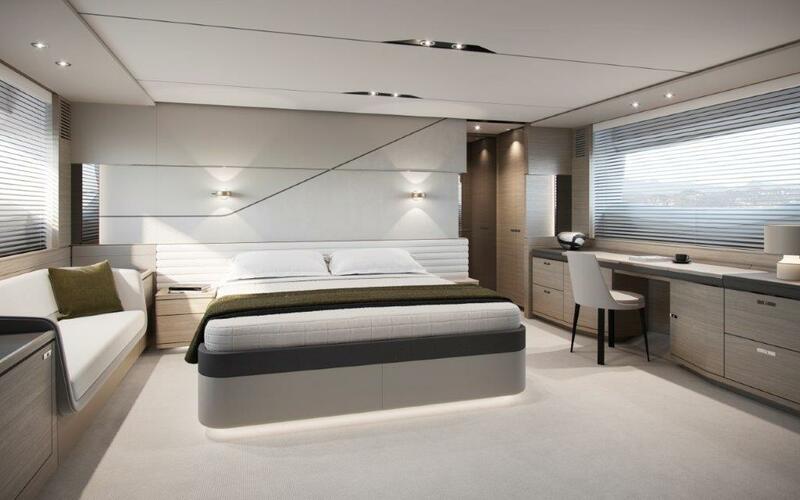 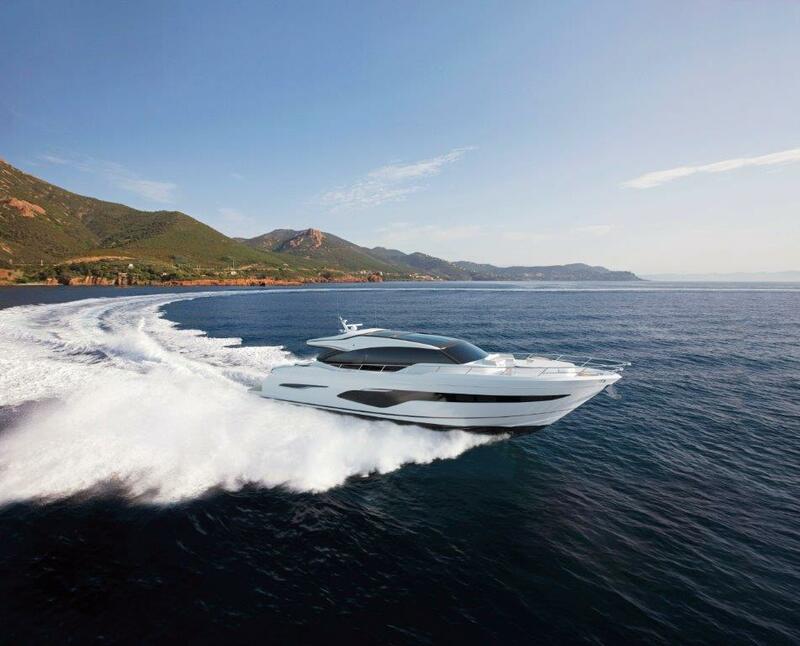 The Princess V78 has been built with our owners in mind, combining luxury and practicality into this contemporary build. 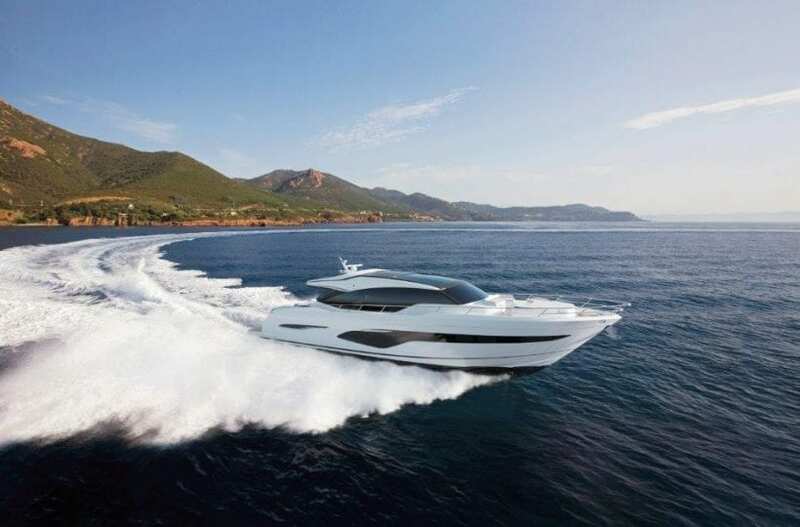 With a top speed of up to 39 knots, she won’t disappoint on performance, with breath-taking agility and a comfortable ride achieved by her resin-infused hull. 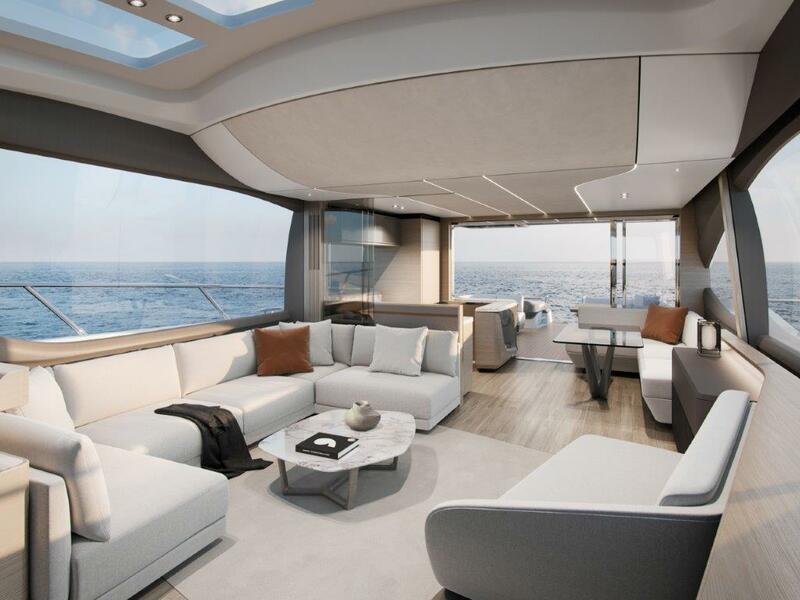 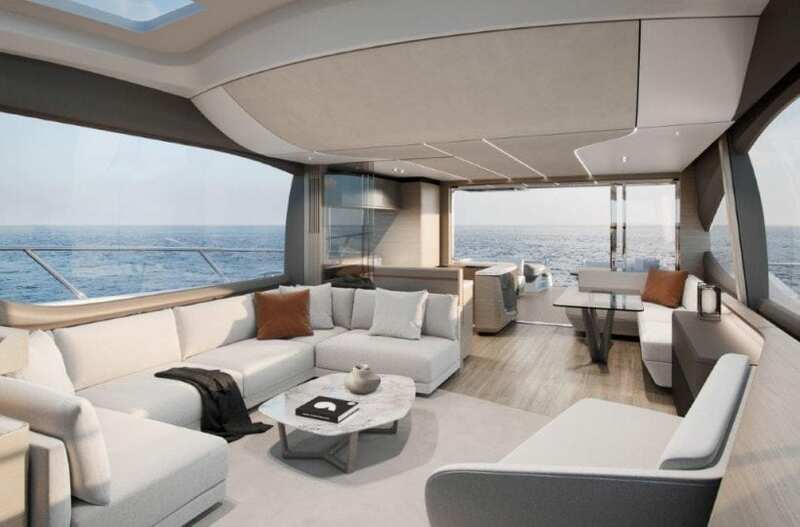 Careful attention has been paid into the transition between the exterior and interior, with flowing lines welcoming you into the saloon and gentle curves to guide you through to the lower deck. 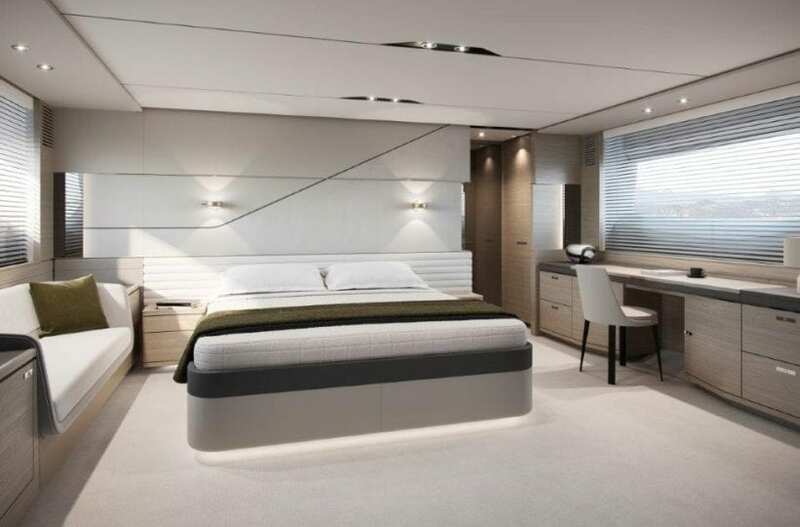 Here, there is accommodation for 8 people across 4 berths, each featuring a private en suite, with the master stateroom taking pride of place through a private stairway flooded with natural light from its panoramic window.